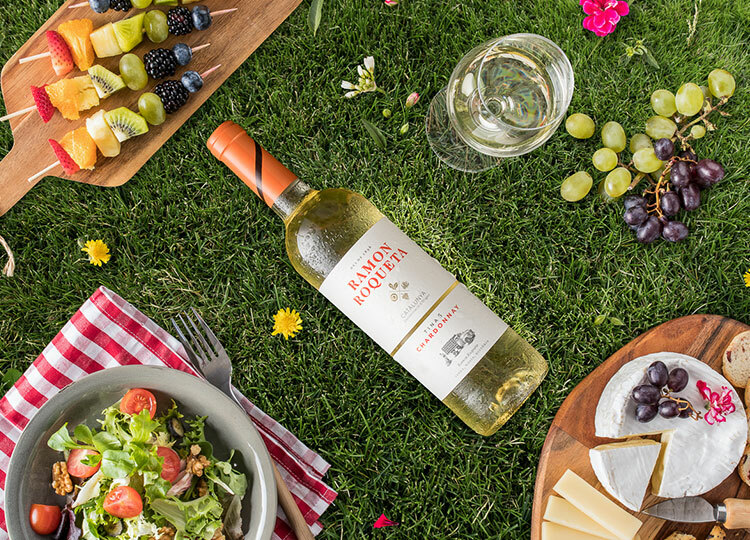 This wine is a blend of Macabeo and Chardonnay. 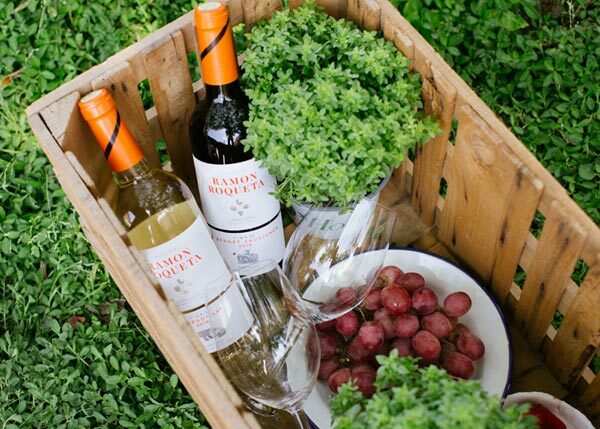 The Macabeo variety adapts very well to a wide range of soils and climates and it produces wines with delicate floral aromas. It is widely-grown in Catalonia where it has adapted very well. 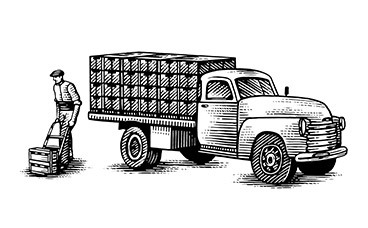 It is also prevalent in the winegrowing regions of La Rioja and Rueda. 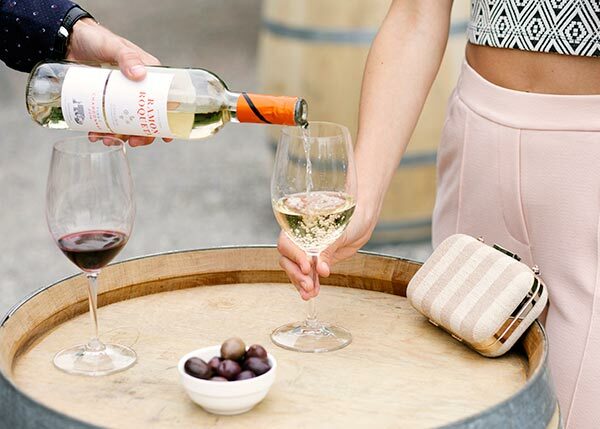 On the other hand, the Chardonnay variety originally came from the region of Burgundy, and due its great adaptability, it is the most extensively grown and well-known variety of white grape in the world. 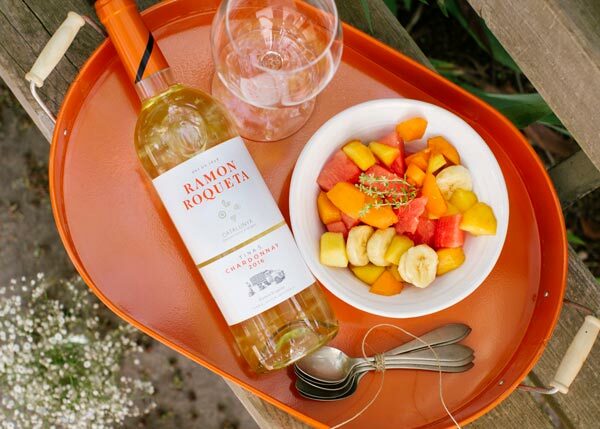 This wine presents floral aromas (jasmine) with undertones of white fruit, citrus and mineral nuances. Today, Ramon Roqueta has recovered the original system of numbering that was used in the old winery in Manresa to classify and store the different varieties in their vats, which in this case was Tina number 12. 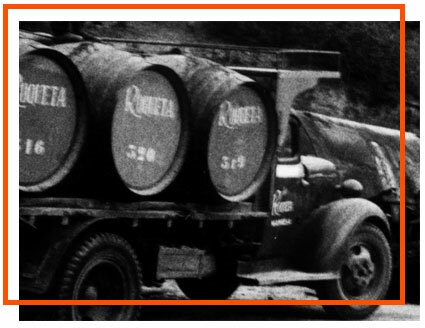 In 1924, Ramon Roqueta Torrentó bought the winery’s first truck and this was significant in extending the geographic scale of wine sales and distribution. 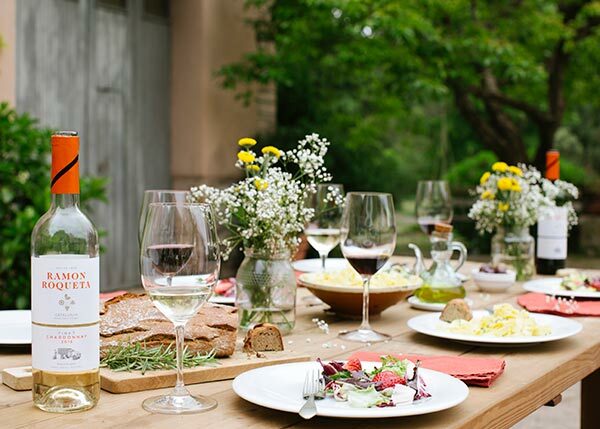 Appetizers, salads, a variety of cheeses, fruit skewers.